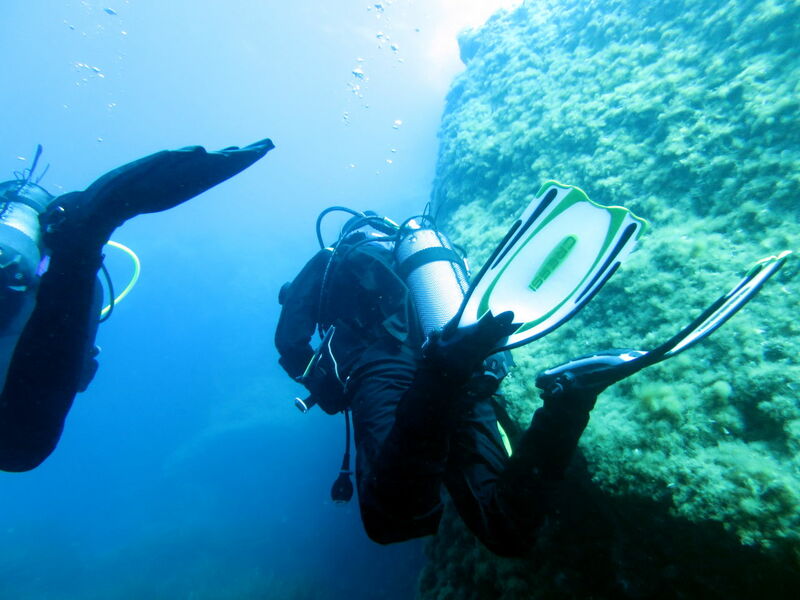 You live and learn and only practice makes perfect – it is also so with diving. Hence, the VIT offers you an extensive advanced training program in order to boost your competence and experience as diver. The more you learn and know, the more you are familiar and save with diving and the more you will enjoy every minute under water. 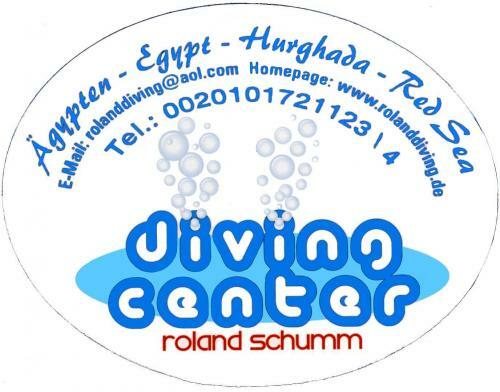 You can improve your skills in different fields of diving und prove your knowledge and experience in these special fields with participation on our specialty courses. Furthermore, the specialties Navigation, Group Management, Night Diving and Safety & Rescue prepare you on the advanced courses VIT Experienced Diver★★ and VIT Dive Master★★★. You show with your certification as VIT Experienced Diver★★ that you did advanced training beyond your beginner course, gained experience and that you are now able to guide small diving groups and to do more challenging dives. As VIT Dive Master★★★ you are almost a professional and you are qualified like a dive guide to guide diving groups autonomously and to dive with less experienced divers. 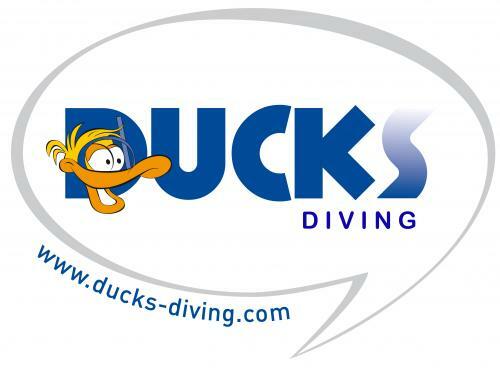 For every training level you will get an international accepted certification, which qualifies you for diving according your training level worldwide. Every VIT instructor trains you according to CMAS training standards. Hence, you can decide if you want to have a CMAS certification or a VIT certification, which is accepted by all RSTC member associations. The VIT offers a large portfolio of special courses to you in order to improve your skills in different fields of diving und prove your knowledge and experience in those special fields. Our specialties combine practical exercises and theoretical training in a very compact way. Hence, you can complete every specialty in only one or two days. Everyone who dived someone in the sea, knows such a sentence from the guide: We go done the reef right hand side. 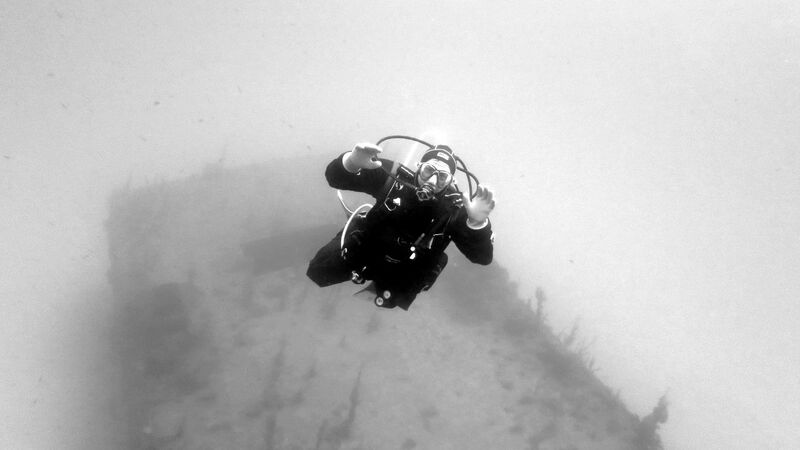 At a depth of 23 m you will see the wreck at direction 160°. Now you have two options: Either you follow the guide directly with your nose between his fins or you navigate by your own. Therefore you have to orient yourself under water by natural formations and by a compass. Furthermore, this skill gives you much more safety! Learn more with our free Online Training Navigation on our diverwiki Taucherpedia. 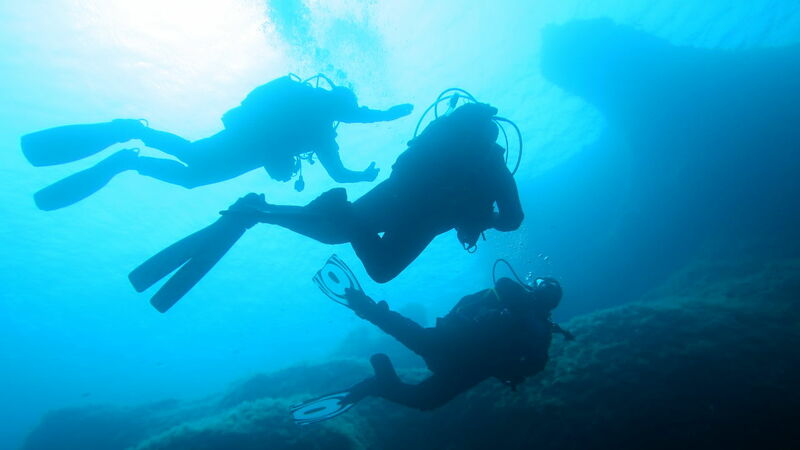 Have you ever dreamed of diving together with friends or to go on diving vacations with them? To bring people and their prospect together is hard enough on land. But how hard can it be under water? 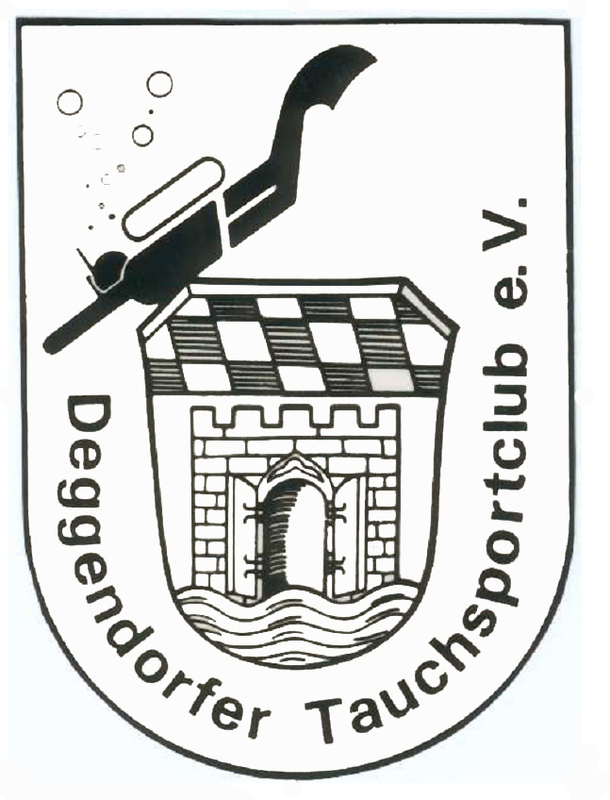 How can I clarify the direction, we want do dive? How do I have to react on unexpected things under water? Am I able to see peer pressure? – This and further more will be learned and practiced in that exciting specialty. Learn more with our free Online Training Group Management on our diverwiki 4Taucherpedia. Diving by night is pure excitement, fascination, adventure and devotionality! In the darkness the underwater world is completely new and unknown for us. Diving by night means to explore this fascination new world and to look on it to a completely other point of view. What happens, if there is a problem or an accident? The most important goal of this specialty course is to learn to be responsible to yourself and others. Based on this you will learn to solve and better to prevent against possible problems under water. Furthermore you will learn in theory and practice to give help in emergency cases. When days become shorter, shadows become longer and the water becomes colder then it is the time for dry suite divers. If you own a dry suite and if you are able to dive with it right now, you have the great oportunity to dive all over the year and also to explore the exciting more northern diving spots. But it is really necessary learn to use a dry suite! Your VIT instructor will train you with these special skills during this course. If you dive in the sea, you will get faced with moving water sooner or later. This can be waves during the entry, breakwaters near an island or currents during your dive. Diving with the current is very fascination: You float along the reef nearly without using your fins. But what happens if the current comes against you? 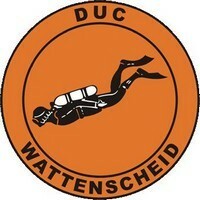 How fast may the motion of the water be to do a safe dive? 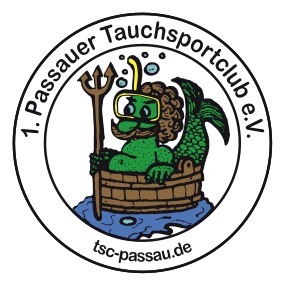 How do I realize currents and plan my dive in a safe way? – This and further more will be learned and practiced in that specialty. If you are interested in other special disciplines, contact your VIT divecenter, because there are very much more specialties in our portfolio. You have done since your beginner training a couple of dives? 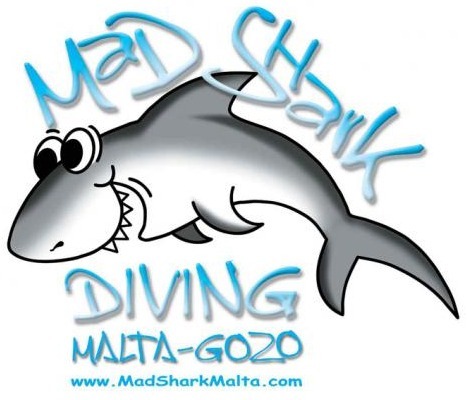 Now you want to know more about the concinnity of diving? You want to do more challenging and deeper dives, to wrecks or in the darkness? You want to go diving with your buddy but without a dive guide? 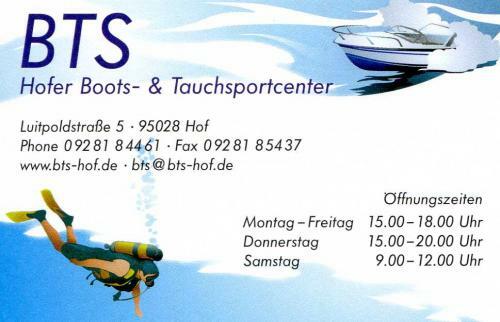 – Then the training to a VIT Experienced Diver★★ suites very best to you! The goal of your advanced training is that you get an insight to special disciplines like navigation and group management as well as to enhance your skills amongst others in buoyancy and providing assistance to other divers. Hence, your training consists of the two specialties Navigation and Group Management as well as the course for the VIT Experienced Diver★★ itself. 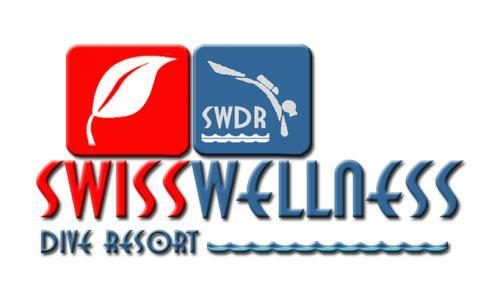 With this certification you are qualified to dive with other divers on your training level by your own. 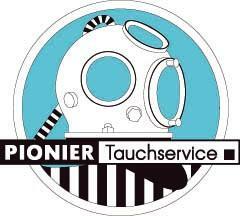 Furthermore, with this certification that is equivalent to a CMAS★★ certification you show the necessary experience to participate in more challenging dives and that you are a responsible diver, who is able to take care of his buddies and to help them, if necessary. That will give you a much more safe feeling and therefore you will dive more calm and relaxed. 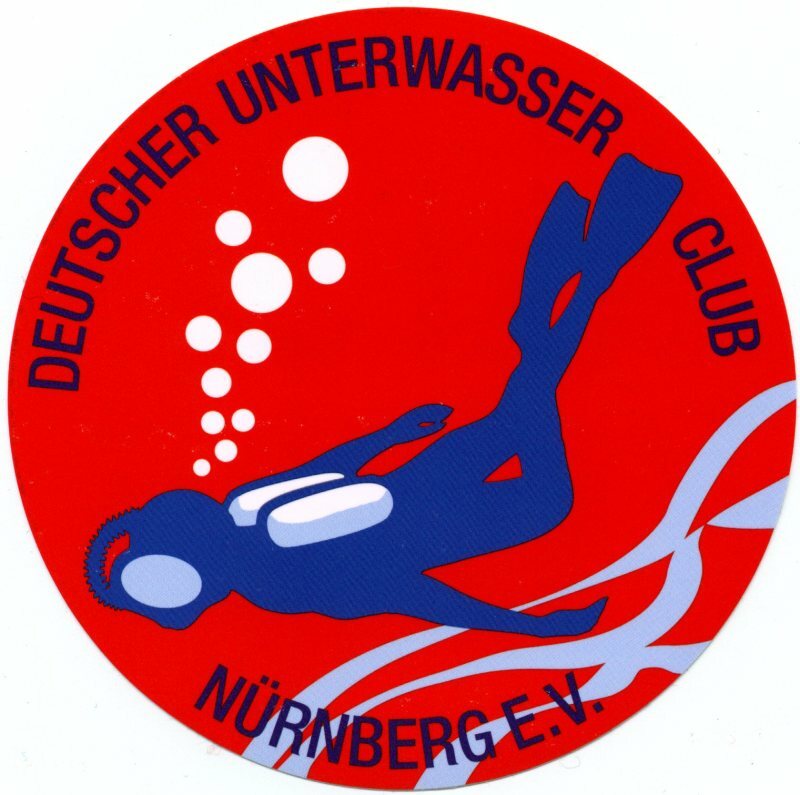 To participate you need to be at least 16 years old, to prove that you have done 25 dives, to be VIT Open Water Diver★ or to own a equivalent certification, to complete the specialties Navigation and Group Management, to prove that you are able to do CPR and to show a medical statement of fitness for diving. 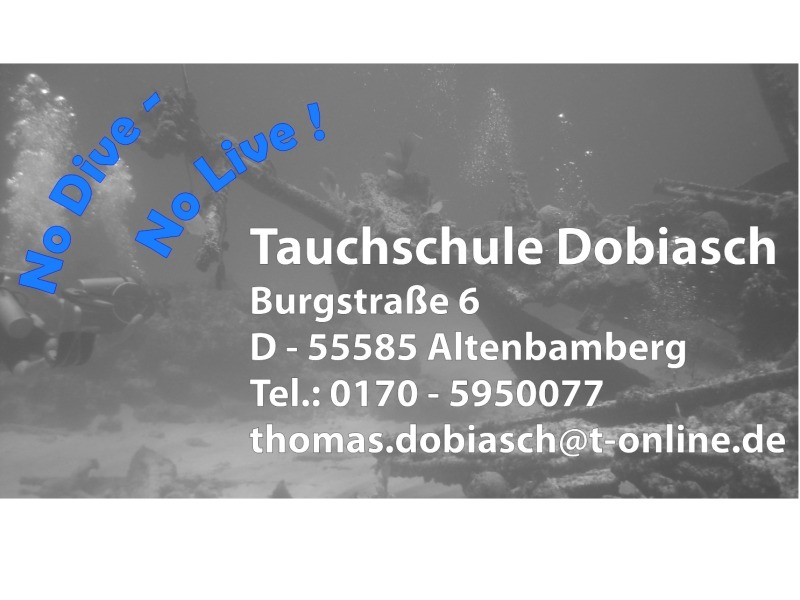 You are an experienced diver and now you want to get responsible for diving groups also with less experienced divers? You want to learn how to plan and organize diving excursions or even to work as dive guide in a divecenter? 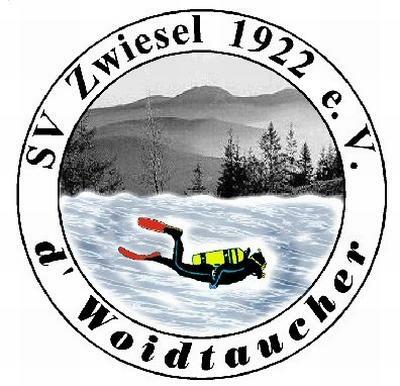 – During your advanced training for the VIT Dive Master★★★ you will learn exactly those things and at the same time you will get the highest honor among all other amateur divers – more trained are only professional diving instructors! During this course, that is fully equivalent to a CMAS★★★ course, you will complete the specialties Safety & Rescue and Night Diving as well as an intensive theoretical and practical advanced training. In the classroom you will learn the details about diving physics, medicine, equipment and the maritime wildlife. 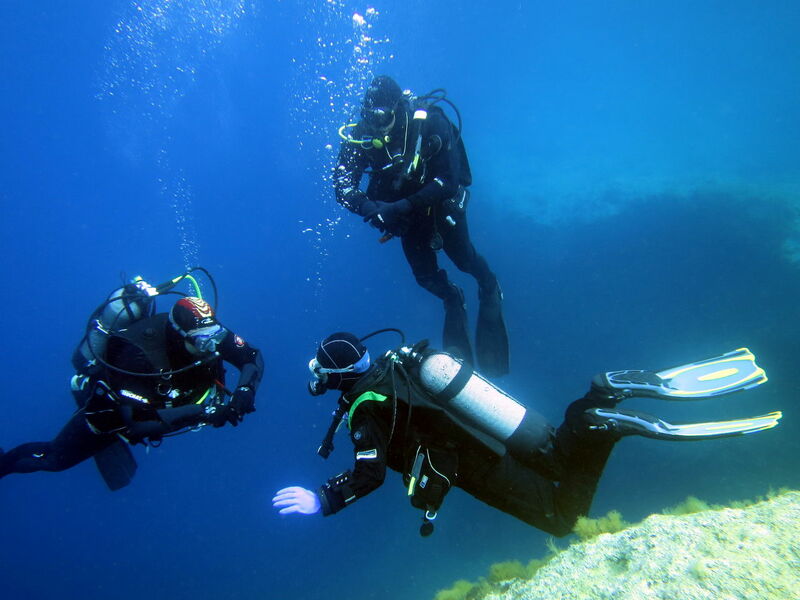 During your practical training you will do dives in open water under more complicated circumstances and do exercises to solve problems and lead diving groups. 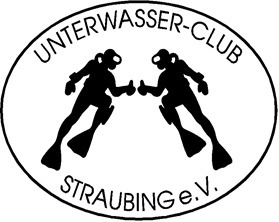 To participate you need to be at least 18 years old, to prove that you have done 65 dives, to be VIT Experienced Diver★★ or to own a equivalent certification, to complete the specialties Safety & Rescue and Night Diving, to prove that you are able to do CPR and to show a medical statement of fitness for diving. Fotoseminar der Sachabteilung "Visuelle Medien"